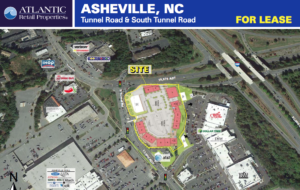 There’s a plan in the works to redevelop the current site of the old Beaucatcher Cinemas on Tunnel Road in East Asheville, according to a flyer distributed by Atlantic Retail Properties. There’s a population of more than 84,000 people within a 5-mile radius of the property, the description adds, noting that the average household income of residents is more than $40,000. Back in East Asheville, an old Kmart plaza was recently remade into a new shopping center anchored by Whole Foods. The shopping center is adjacent to the Beaucatcher Cinemas property. For more information about the Beaucatcher Cinemas site, the flyer lists the contact as Roy Crain at 704.697.1903 or rcrain@atlanticretail.com, or Robey Spratt at 704.697.1901 or sprat@atlanticretail.com. Let me get this straight – so far, there isn’t a plan to put a hotel there? Have you people lost your minds? The site plan for The Peaks has not included a hotel. 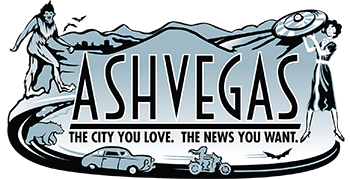 Is there a need for another hotel in the trade area? I’d like to apologize to everyone for Barry’s ignorant remark. This kind of baseless provocation has no place on a progressive website. 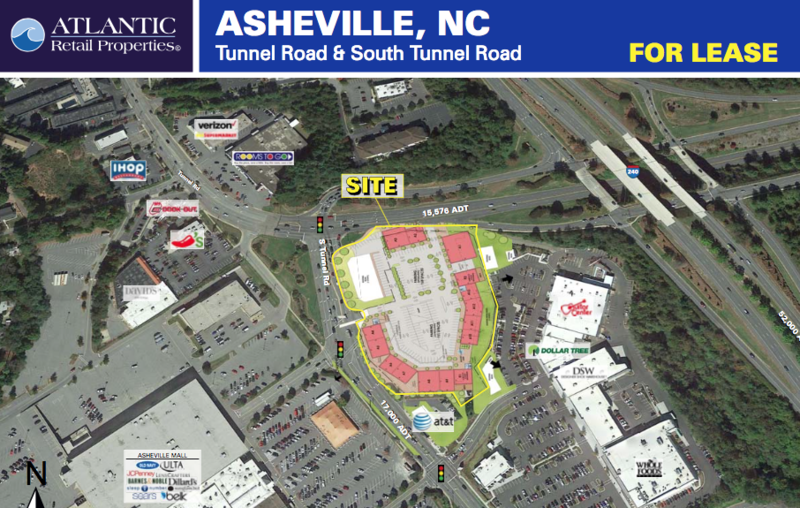 If costco opened there, then Tunnel Road would become like Woodruff Road in Greenville… ALWAYS SUPER CONGESTED! Plus, that space is a little too small for a Costco unless they build a 2 floor location to make up for the square feet and add a 4 story parking garage. There is no space remaining along Tunnel Road and South Tunnel Road for new development unless existing properties are redeveloped. I am concerned about the future of Beaucatcher Cinemas. If it has not undergone updates and has an expiring lease, I do not see it remaining open much longer. I rather have more screens to show more films at lower prices. Beaucatcher Cinemas is not closed.